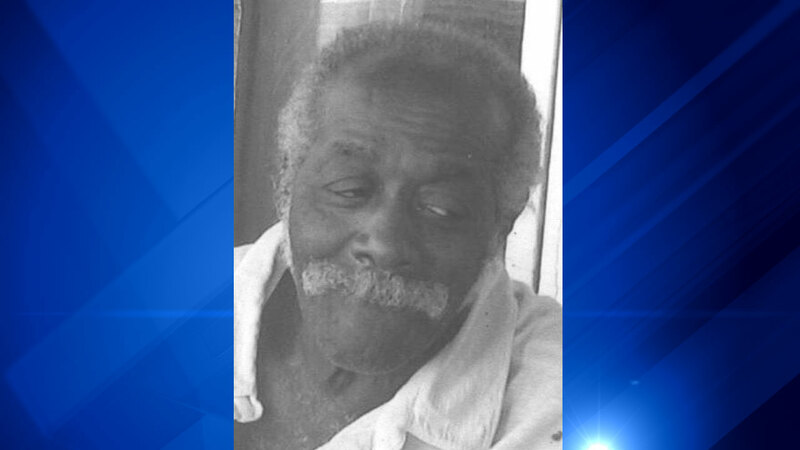 CHICAGO (WLS) -- Police are seeking the public's help finding Clyde Davenport, 76, who has Alzheimer's and has been missing from West Englewood since July 24. Police say Davenport was last seen near the 5700-block of South Damen Avenue on July 24. Police describe him as an African American man, 5 ft. 9 in. tall and 190 lbs. with brown eyes and black hair. He was last seen wearing a black baseball cap, white t-shirt, blue jeans and black gym shoes. Police say Davenport walks with a shuffle and has no identification or money on his person. He has Alzheimer's disease and frequents the area of 61st Street to 67th Street on Damen. If you have seen Davenport, or have located him, call 911 or Area South Special Victims Unit at 312-747-8274.